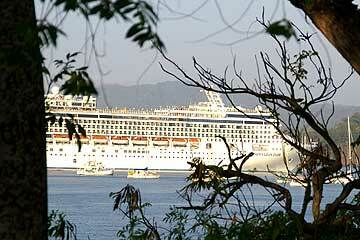 Video of the Norwegian Dream Panama Canal Transit. 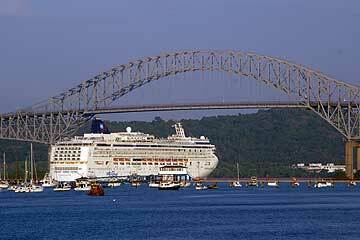 Great Video of a cruise ship transiting the Panama Canal. 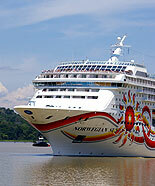 Norwegian Jade has a similar exterior appearance to NCL's Libra Class ships, the Norwegian Star, which entered service in 2001, and the Norwegian Dawn, which entered service in 2002. The interior design and amenities, however, are significantly different and merit Norwegian Jade having a Jewel Class designation.